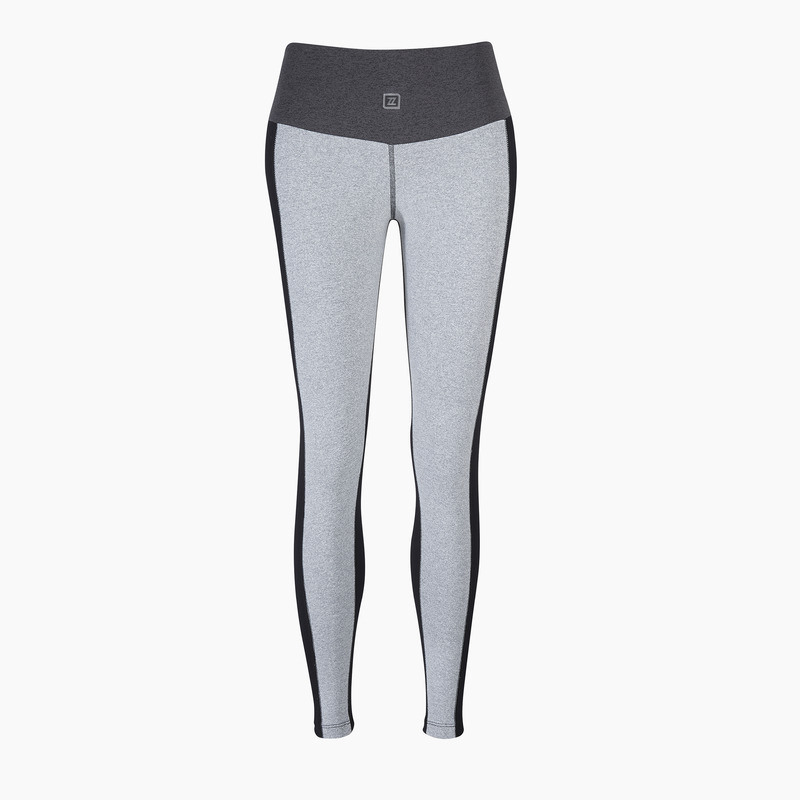 The ZANE long leggings - grey from the front and black from the back. Featuring two shades of grey they are really comfortable and super stylish. The block grey design works exceptionally well with all our vibrant coloured tops, bras and hooded cropped jackets. Made from figure hugging SUPPLEX® fabric these capris hold you tight, feel super comfortable and look amazing on. Super stretchy for freedom of movement, flat leg seams for comfort and an elasticated waistband to keep them in place. These multi-performance grey and black leggings are awesome for anything active, inside the gym or out - running, boxing or pilates and yoga. Made in Portugal in a expert sportswear factory. We work with our neighbours in Europe instead of clocking up air miles across the globe. "I LOVE Zane, they are sooooooo comfortable and a fabulous fit, I tried them on and didn’t take them off! I bought 3 pairs so I can wear them everyday. 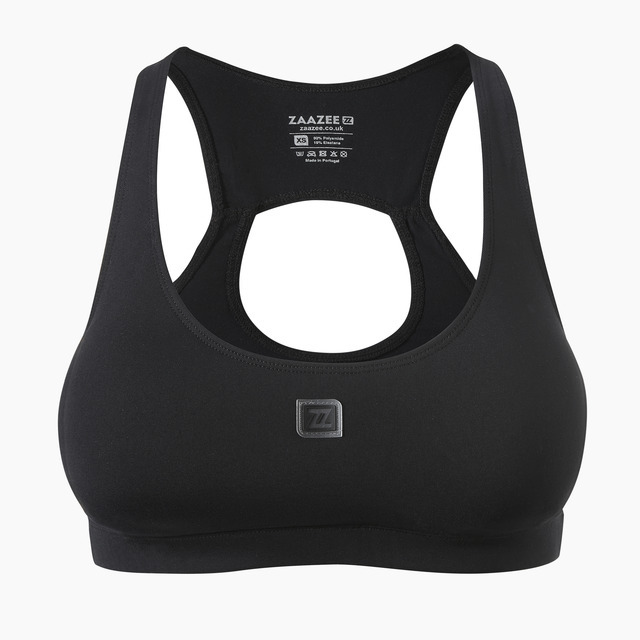 They’re great for running, wearing under waterproofs when walking the dog or just lounging around. They wash extremely well and hold their shape like new. The customer service I’ve had from Deborah was exceptional and second to non, she’s a real breath of fresh air in today’s world. I have no hesitation about recommending Zaazee and their products. I’ll be back for more "